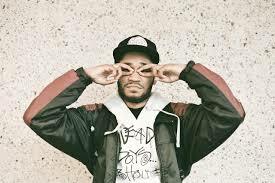 On May 6th Kaytranada, Haitian-Canadian electronic music producer and DJ, released his debut studio album 99.9% from XL Recordings. The album features a 15 track set list with countless features like Syd tha Kyd, Anderson .Paak, Little Dragon, and River Tiber just to name a few. 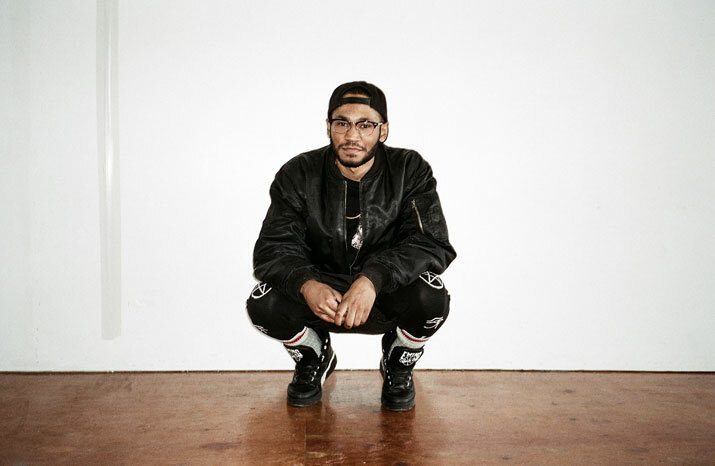 Kaytranada's general sound typically features a mix of hip-hop, r&b, funk, house, disco and a number of other genres mixed together in an electronic dance style. The producer has made a name for himself making unique remixes to popular songs as well as producing original pieces for various artists. He has built quite a track record over the past few years. 99.9% was the first album I had ever listened to made by a producer/DJ so it took me a few listens to fully digest. You could almost argue that there would be no one better than a DJ to create an album with a cohesive sound. Their entire responsibility revolves around their ability to create and change energy in a seamless way. 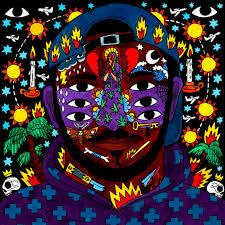 That being said Kaytranada accomplishes those seamless transitions with this album. The album opens up with Track Uno. One of the few songs on the album without a feature. The song features a fresh classic house sound with a repetitive 3/4 beat, cymbals, synthesizers, and drums tied into a electronic song. The beat and the bass becoming amplified as the song continues. Bus Ride featuring Karriem Riggins and River Tiber come in on track two. The percussion combination, heavy in cymbals, is placed over a light accompaniment of piano and violin. The main focus seems to be geared towards the drums, with what seems to be like a drum solo part of the way through. After viewing the tracklist I was eager to make my way to I got it good. Why? The feature on this song is Craig David. Craig David! One more time, for those not truly grasping this moment. Craig David! Do you guys remember him or Fill me in and 7 days!? Anyway, this feature tickled me to say the least. I'm sure Craig has had music since his first studio album but I'm just going to be that girl. In this song, Craig David sings about treating his woman to what she desires. In his words "hes got it good". Money does not seem to be an issue when it comes to the right one. This has more of an R&B vibe which is to be expected with the featured singer. Together featuring Aluna George and GoldLink makes it to my list of favorite tracks and not just because of the feature by GoldLink. Although, GoldLink seems to flow seamlessly over this track. This is one of my favorite songs on the album because I like the light-hearted vibe and the way all three of these artists come together. Weigh off featuring BADBADNOTGOOD is another one of my favorites. Mainly, because I really really love the addition of the bass guitar. The song infuses the hypnotizing bass riff with synthesized sounds. I can not help but to some how be reminded of the Gorillaz. Despite the weather is a song that displays a vibe and sound that match the title perfectly. At first listening to the track I was momentarily confused by the title but then I quickly understood. The sunny feel of the song brings across the message that despite the weather it's still going to be a great day. Glowed Up featuring Anderson .Paak is one of the two songs on the album with a music video. After hearing one project from him I don't doubt that he will be one of those special artists that I like everything from. So, it did not surprise me that I took an affinity to this song from the very first listen. Paaks's voice alone can keep just about anyone intrigued. Youre the one , track 11, features Syd tha Kyd from the musical group The Internet. It is very clear this is a combination that does no wrong. The song is much more upbeat than their collaboration that came out last year, titled Girl. 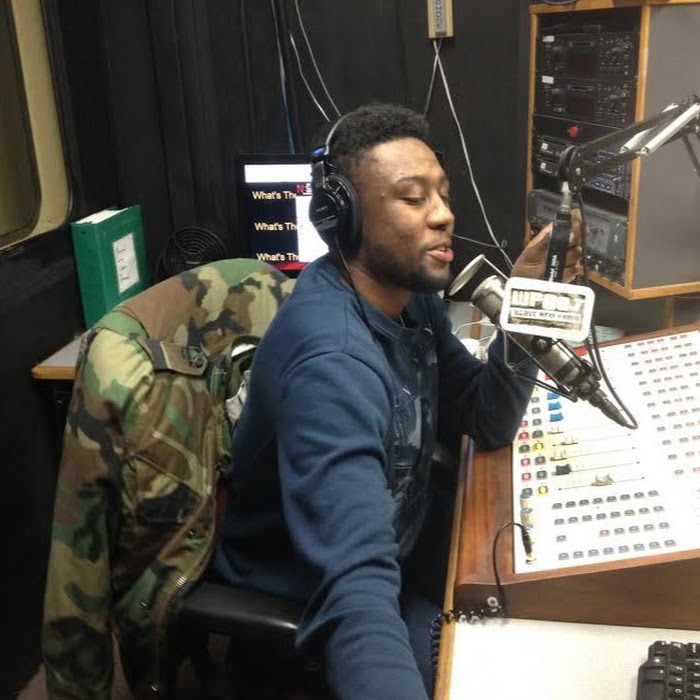 The song was featured on The Internet's album Ego death. Despite the upbeat tempo you can still expect to hear Syd's sultry voice and candid lyrics. You're the one flows seamlessly into Vivid Dreams featuring River Tiber. The transition is actually so flawless that you do not quite realize that the other song has ended. This is easily one of top picks. The simple incorporation of the maracas had me sold at first sound. They instantly reminded me of DJ/Producer Sango. 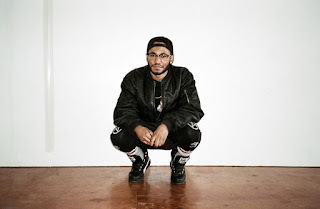 Sango is a producer from Seattle who is heavily influenced by Brazilian music. I could not help but to pick up on the underlying hints of Samba inspired rhythms in this song. So it makes perfect sense that Lite Spots and Leave Me Alone featuring Shay Lia were equally some of my favorites songs off the album. The theme carries continuously through all three tracks. I can only assume the woman featured on Lite Spots is speaking Portuguese but I'm not entirely sure. However that particularly track is far funkier than both Vivid Dreams and Leave me alone and, for that reason, is my favorite of the three.